Cutting marketing costs is not a good idea especially during recession. For a spa the differentiation comes from telling a convincing story and making a value proposition to customers that the services are far better than a simple massage they could get from cheaper alternatives. The talented staff are the most important asset to a service based business like a spa, without them there is no convincing value proposition. It will also be very difficult to hire them back when the economy turns around. Price cuts are never a good idea especially when the service provided is valued highly by customers but they decide not to consume it because of changes in their wherewithal to pay. For a luxury spa, price acts as signal of quality and value. It is also very difficult to increase prices after price cuts. Ms. Jewl Petteway, owner of Sensorielle spa decided to experiment with “Pay-What-You-Can” pricing scheme. The net is, there are posted list prices but customers are encouraged to pay “what-they-can”. The pricing also served as marketing message to bring back customers, especially long time regulars. A key point to note is that while this resembles “First degree price discrimination”, which is charging each customer their true willingness to pay, the “Pay-What-You-Can” is not aimed at capturing value. Should this have worked? My hypothesis, when I first learned of this pricing, is that there are other ways to increase profits than leaving it up to the customer to pay. The customers do not always know the value they get. While the posted list price serves as a great anchor, “Pay-What-You-Can” tells the customers that the price is negotiable or that the list price is an upper bound the spa set but the true value is below that number. M.Petteway published results from her experience in the Boulder Net LinkedIn discussion board. She talks about how few customers interpret the pricing plan as “pay what I want” and ask for high-end services even though they pay less than the posted prices. For any rational customer (Homo Economicus) whose goal is to maximize their utility, it makes sense to pay the minimum they can get away with. But that is not the only reason why customers are paying less for the services. When a business has a list price and then says, “pay-what-you-can” it signals to customers, “you may value more but you don not have to pay the list price”. The list price is treated by customers as “full price”. 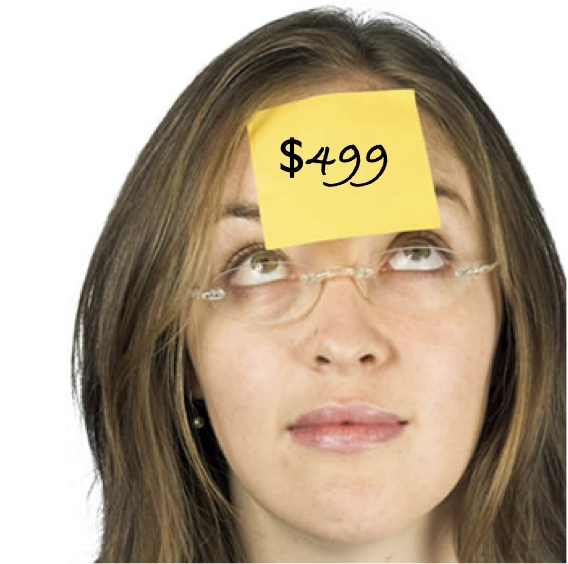 Pay-What-You-Can ends up destroying value and decreasing the reference price in the minds of the customers. Even if there is not an explicit price cut, the signaling ends up decreasing customer willingness to pay. My recommendation: I do not believe in leaving it up to the customer to pay for the services. I instead believe in segmentation and targeting. They should have offered multiple versions at different price points and with unbundled pricing that allows customers to self select themselves to the version that matches their willingness to pay. The classic example in services is salon pricing. 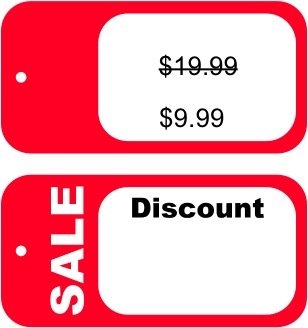 Price discrimination is not about leaving it up to the customers to decide what they want or can pay, it is about giving them enough choices and nudging them to the version they are most likely to choose and profitable to you at the same time. Here are my other suggestions for small business pricing.